​Here at SMLS we pride ourselves on providing top quality transportation services. If you are looking for an estimate or for suggestions on the best transportation method for a special occasion, party, or any other day-to-day needs, we are on standby and ready to help you. Call us, we have so many different ideas on how we can help you with that special day. We know how stressful wedding planning can be, let us make the transportation aspect easy! We can accommodate the Bride, Groom, and wedding party as well as family and guests. We can also take care of your bachelor/bachelorette party needs. Ride stress free and in comfort to catch your flight from local airports, and on your way back home after landing. Great for those who want to get work done during the ride or just relax instead of dealing with traffic and airport parking. We can provide a stylish and fun ride for your big night out. Arrive safely to your Prom, Quinceanera, Sweet 16, or any other event. 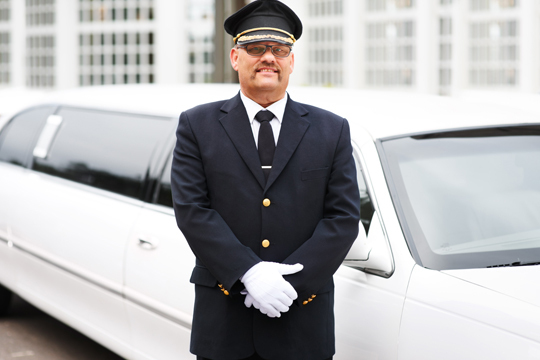 Let us take care of the transportation for your special night out on the town. We specialize in anniversaries, sporting events, concerts, casino nights, etc. Looking for armed/unarmed personal protection and transport services?